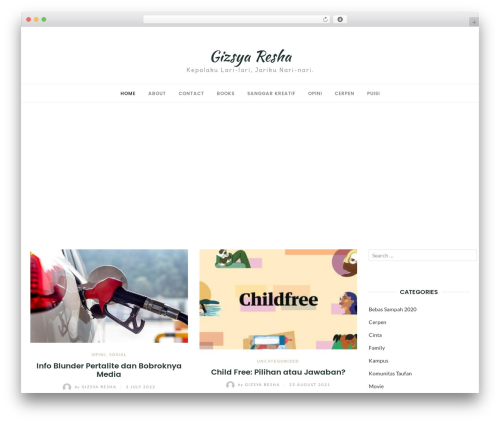 EightyDays Lite theme free download. 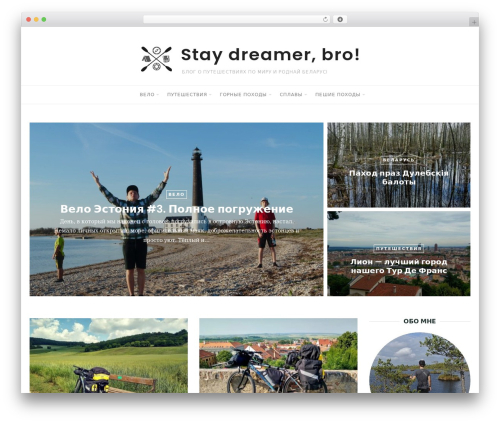 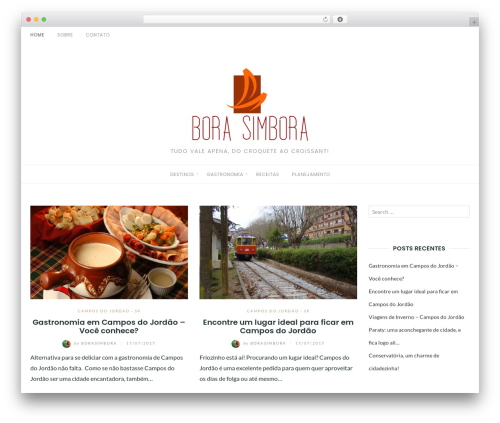 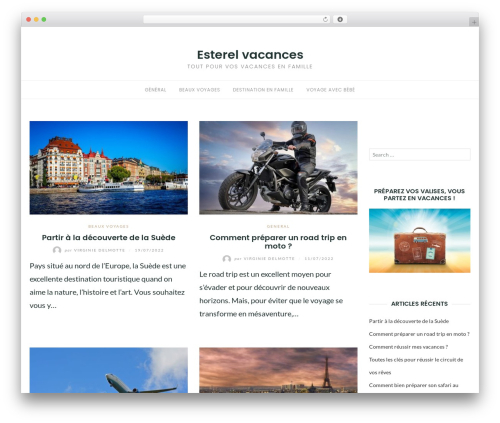 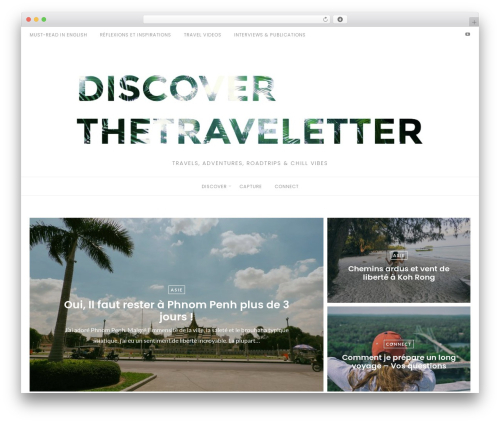 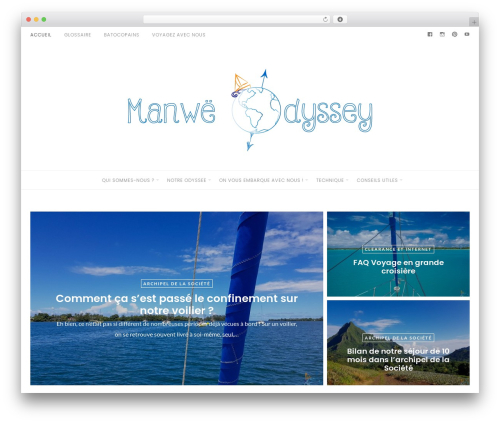 EightyDays is a beautiful WordPress travel theme for travel blogs or magazines. 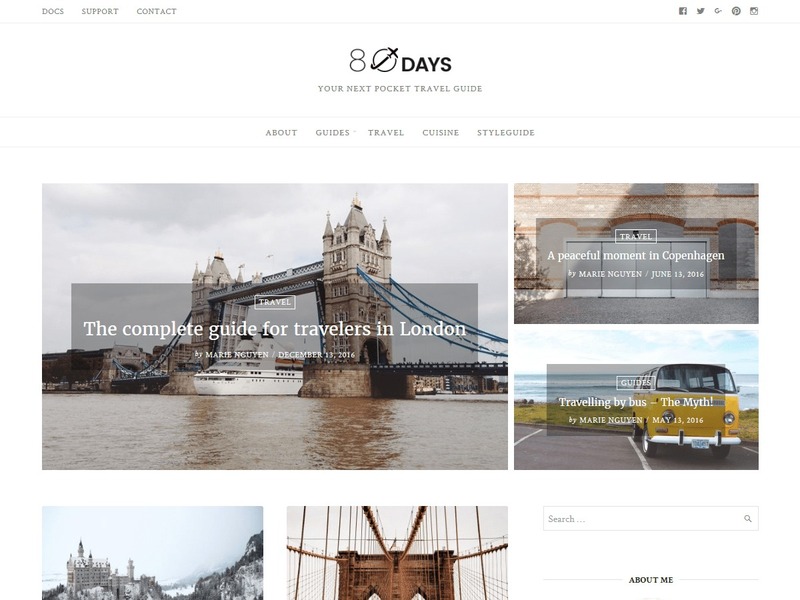 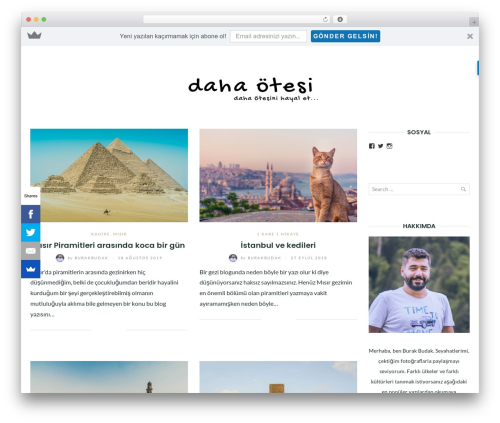 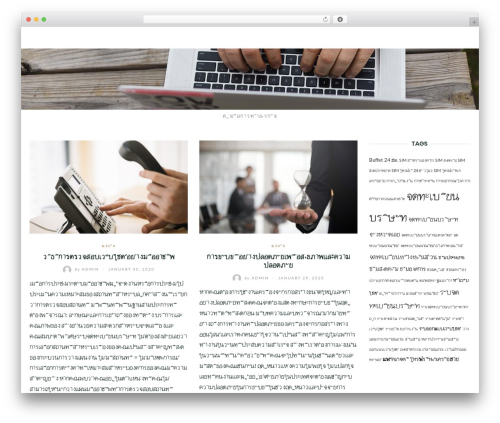 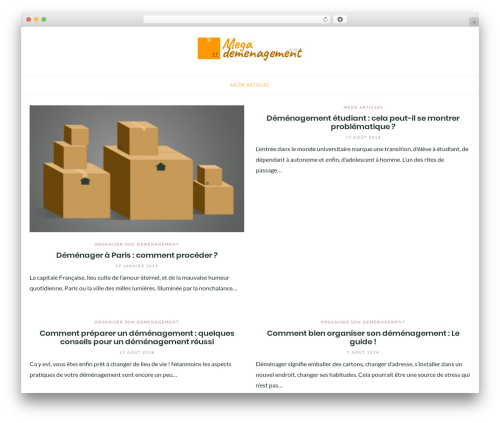 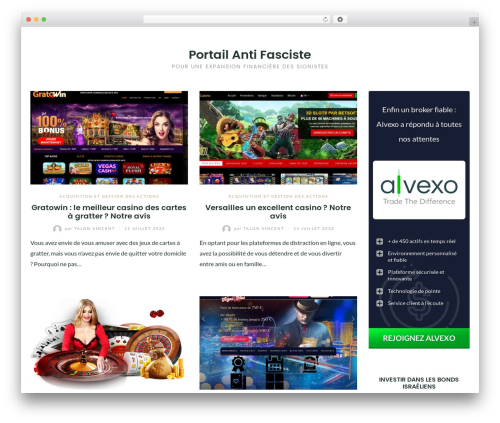 EightyDays has a modern, clean and elegant look and lots of customization for bloggers. 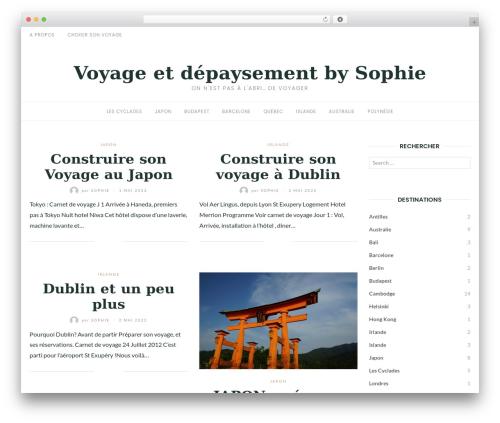 Built on the latest technology of WordPress, EightyDays is lightweight, fast and optimized for all mobile phones.